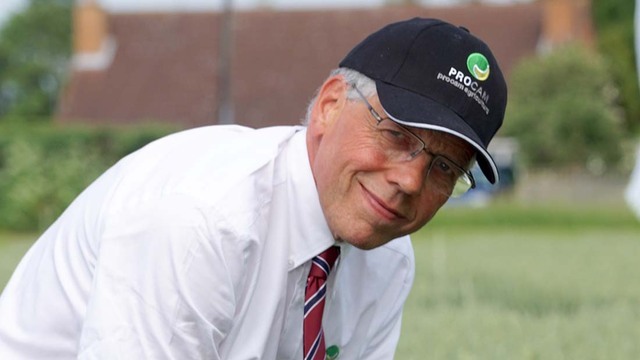 Regardless of your proposed herbicide regime over the coming year, five key practical priorities will help you win the war against black-grass, says ProCam’s technical director Dr Tudor Dawkins. Black-grass is favoured by wet soil conditions so checking drainage is an essential first step in controlling the weed. It’s not uncommon to find conduits under field entrances completely blocked so water cannot move away from the field boundaries. 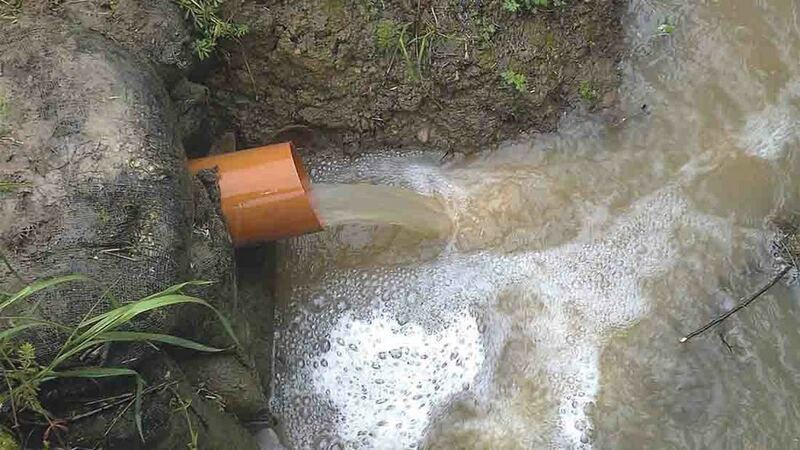 Drain outfalls may be below the bottom of the ditch so these need to be cleared so water can flow freely away from the field. Compaction can also stop water percolating down the soil profile to the drains so dig pits to check for this and, if found, remove by working with tines and/or discs just below the impeding layers. It may also be worth considering mole ploughing in suitable soils. Although ProCam 4cast shows the top 25 per cent of producers adopting minimum tillage at a rate approximately 10 per cent higher than average growers year-on-year over the last 10 years, ploughing still has its place in the battle against black-grass. A well set up plough that fully inverts the soil will effectively bury seed for at least two to three years and reduce the seed burden but this is only effective if the seed is not already uniformly distributed through the soil. ProCam studies have shown black-grass can emerge from as deep as 10cm. One plant emerging from depth, out of the influence of residual herbicides, can produce 36 tillers with 100-200 seeds per head completely undoing the benefit of ploughing. Currently our effective grass weed chemistry relies heavily on soil acting, residual herbicides applied pre or very early post-emergence of crop and weed. These products are designed to work best in fine, consolidated seedbeds and when soils are cool with sufficient moisture to allows them to be more effectively picked up by the emerging weeds. See also: Can black-grass be wiped away? Cooler soils slow their degradation and keeps them active longer through the main germination period of the grass weeds. ProCam research showed that in autumn 2015, soil temperatures remained stubbornly high well into the winter period with herbicide performance greatly diminished as a result. Delaying sowing into October is a must where black-grass populations are high. Up to 80% of black-grass seed germinates in September and October so later sowing allows more time to remove a ‘flush’ of black-grass with glyphosate. More importantly, soil conditions are likely to be more suited to getting the best performance from residual herbicides. Black-grass germination also tends to reduce into October and November. But delayed drilling can carry risks. If the weather closes in, opportunities for late drilling on heavier soils can be limited. 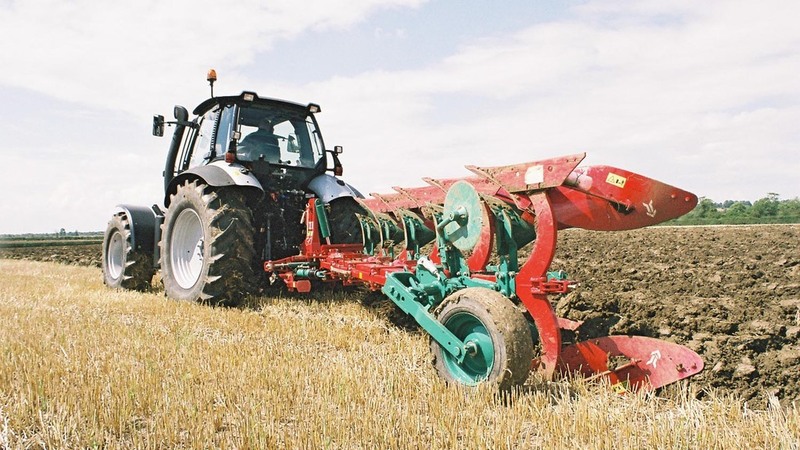 The best way to make this work is to prepare as good a seedbed as possible so that when a drilling window does present itself, you can get on and get the job done. 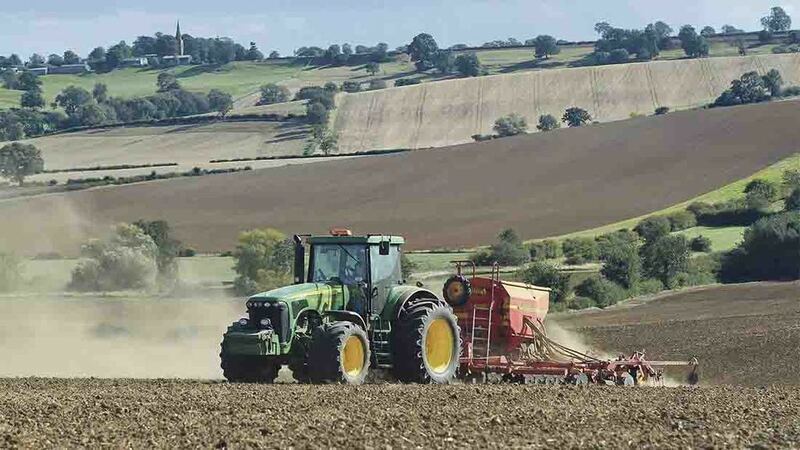 The ultimate delayed drilling strategy is to drill spring crops as spring emergence of the black-grass is much reduced and those plants that are produced are much less competitive. Unfortunately, 20 per cent germination, which is probably the ballpark figure for spring germination of black-grass, may still be 20 per cent of a very large soil seed reserve. 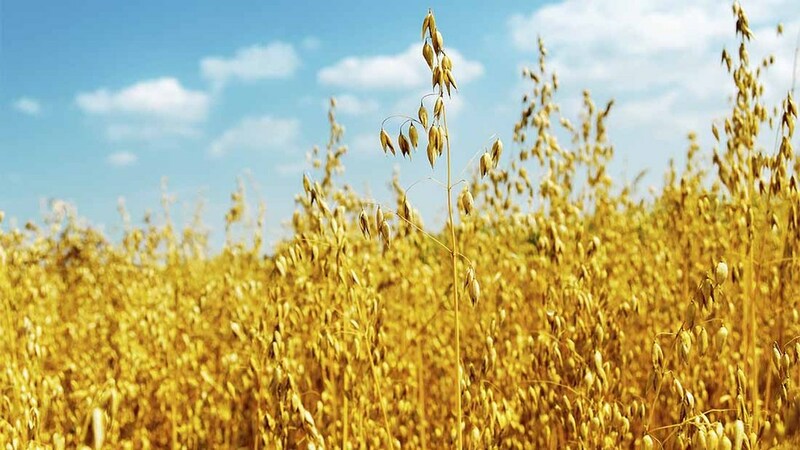 More growers are finding that two or even three spring crops in a row are required to significantly reduce plant numbers. 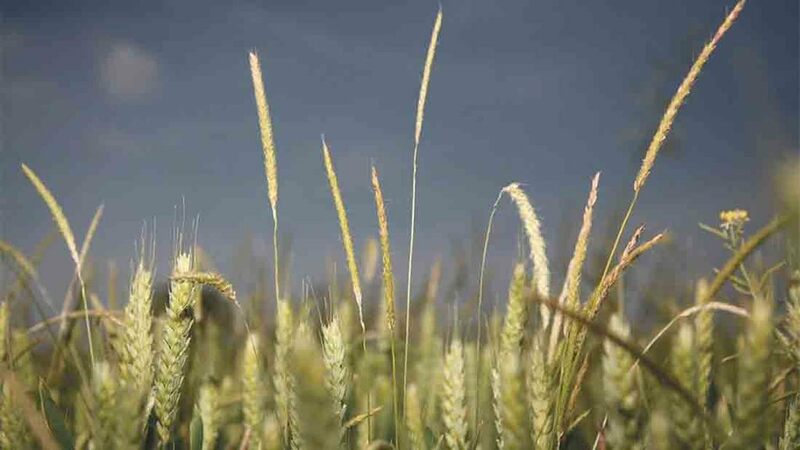 Herbicide options in spring crops revolve around pre-emergence residual herbicides that can be unreliable in drying spring conditions, so establishing a vigorous, competitive crop is essential to restricting black-grass development.